Wow – I just realized that this is my thirteenth monthly Reader Appreciation Giveaway!!! Every month I take the opportunity to try to let you know how much I value and appreciate each one of you! The Worthing Court family just continues to grow and grow. It’s such an honor to welcome so many new friends and to continue to get to know those of you who’ve been around for a while. 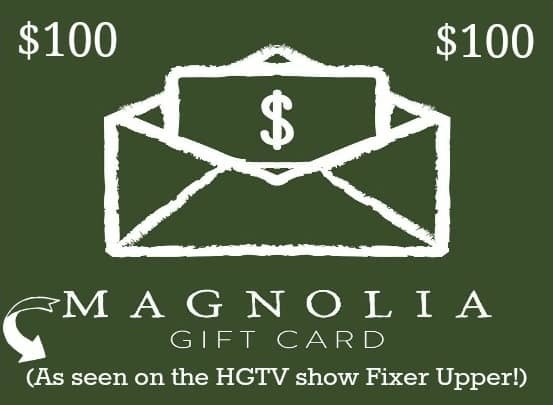 This month I’ll be giving away a $100 Magnolia Market gift card! Entry is super easy – all you need to do is to leave a comment on ANY blog post during the month of May and you are automatically entered. Every comment you leave counts as one entry. So remember, more comments = more chances to win! 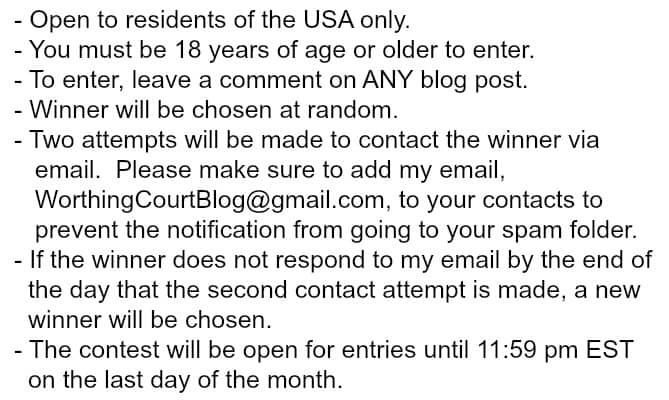 THIS MONTH’S CONTEST WILL END ON MAY 31ST AT 11:59 PM EST. Let’s take a look at some of what I was up to during the month of April. I always smile when I see your posts. Look forward every day to see what kind of inspiration you have to share. Enjoy your weekend. I enjoy your decorating ideas and seeing them in your beautiful home. I love the blue accent pieces you use. 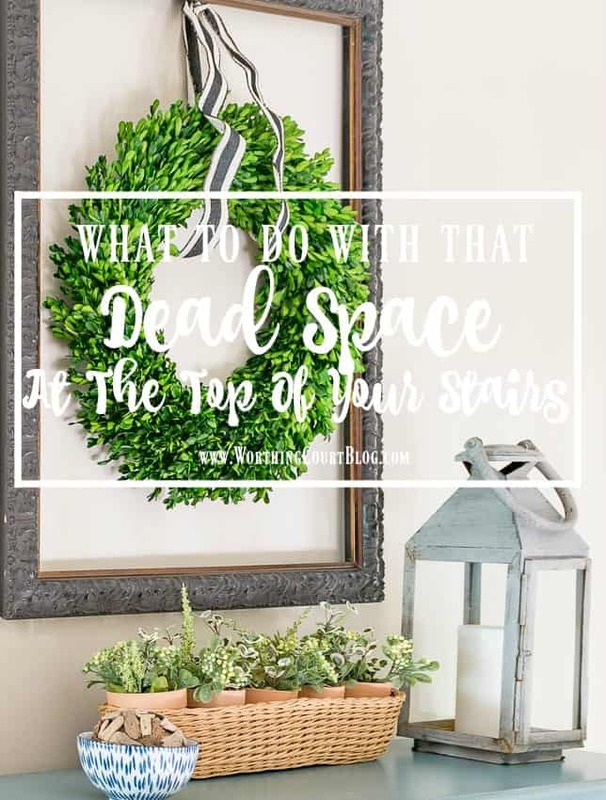 My favorite decorating blog. You inspire me! Loved all the ideas. Especially the pops of color for spring. Great job. Thank you for sharing. 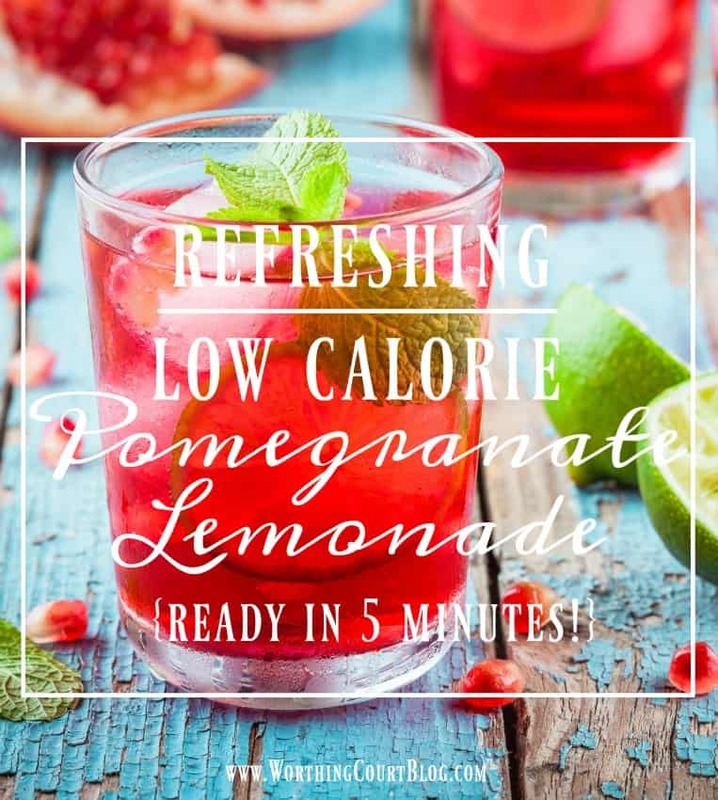 I love your blog and all the wonderful ideas your share! 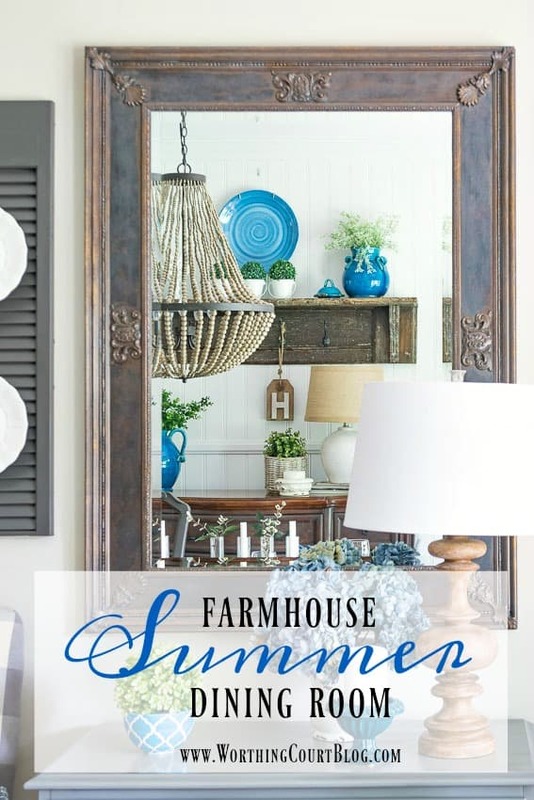 I love your farmhouse mood board! I’ve got to figure out how to do a mood board! Thanks for the stairway gallery idea. That’s something I want to do. Just recently discovered you and so glad I did! Love, love, love your style. The ideas on your blog are always inspiring. I’ve adapted several to brighten up a spot in my home. Thank you. Love your great ideas thank you!!! I love your spring dining room. The blue accent pieces are beautiful and make such a pretty statement. The blue is absolutely gorgeous! I know what I’m doing with my blue FiestaWare. Thanks for the inspiration! I would love to go to Round Top in person! Thanks for making the virtual trip with me! Your spring dining room is lovely! Just found you and subscribed. You have excellent taste in decorating and I am enjoying looking through the older posts. Your blog brightens my day and love your vibrant decorating ideas. It inspires me. I love the ideas you come up with! Your style suits me perfectly!! Always enjoy your blog,,Thanks for all the hard work styling ideas. I love the way you transform a room by season, with just a splash of color! I’ve just discovered your blog! So much to digest! Happy digesting ahead! 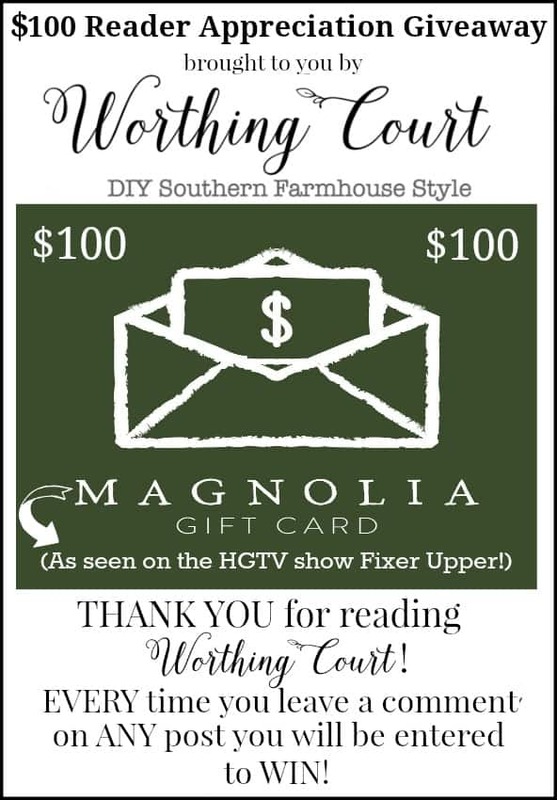 I love your blog and I would be so excited to win the Magnolia gift card! I always look forward to your ideas and inspiration. Love everything. 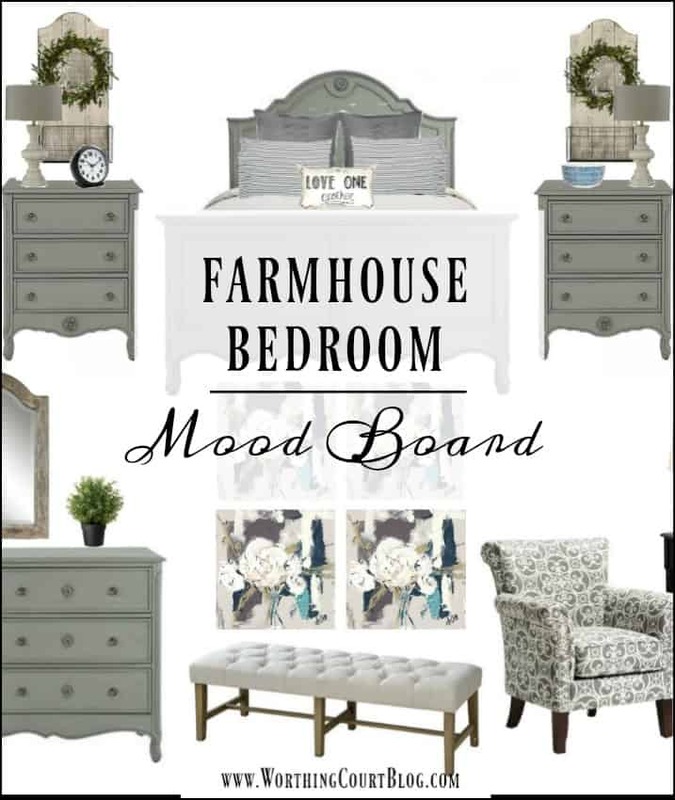 The farmhouse bedroom mood board is scrumptious! Who wouldn’t love some extra money to spend on stuff??!! I so love all the good ideas I get from your blog! I love reading your blog and I love all things Magnolia! An antique dough bowl is on my list of things to get. A little Magnolia spree would be right up my alley!! Your style is also right up my alley. Love to read your posts and your pics are always a feast for my eyes!! Love the farmhouse bedroom board, thanks for sharing! I always look forward to reading your blogs! Love your ideas! I love your casual – not over the top style. Very similar to mine. Comfy casual. Love your updated entry, Suzy. Great job. I love your blog! So many wonderful ideas! I love how you change your decorating of your house each season! It gives me inspiration! So many wonderful ideas and helps! Thanks so much for sparking my imagination!. I love reading your posts. Also, thanks for another exciting giveaway! I always love your decorating ideas! Although I don’t have much luck in winning contests, I still like to hope!! Love your blog and always find inspiration here! Love the bench and the plaid fabric. That DIY farmhouse bench is so cute. Definitely bookmarking that for later! Love farmhouse style! Looks like cozy and comfort feel! I Love the Gray and white ribbon! Just joined your blog and I can’t wait o see your posts! Love the frames with wreaths in the middle. I have so many frames. This is a great idea. Thank you so much for doing these giveaways! 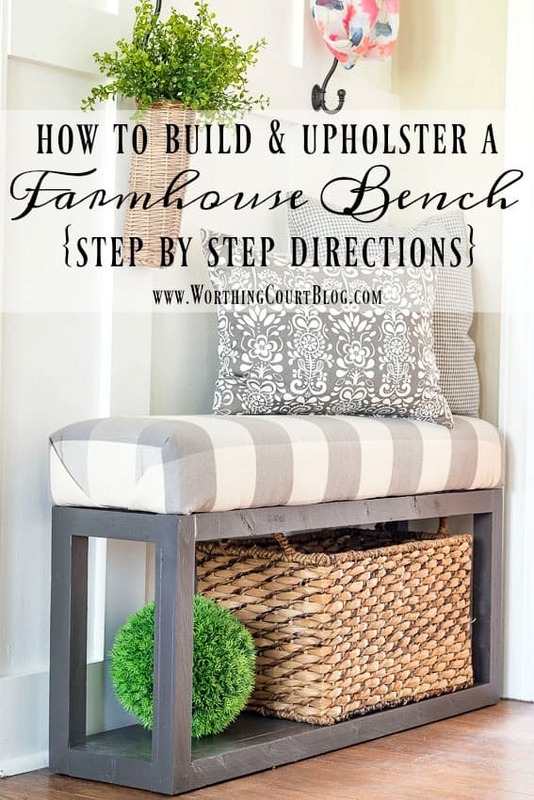 The farmhouse bench is perfect! Might have to get my husband on that right away!! Love your style!. Thanks for the inspiration. The farmhouse benches are great looking!